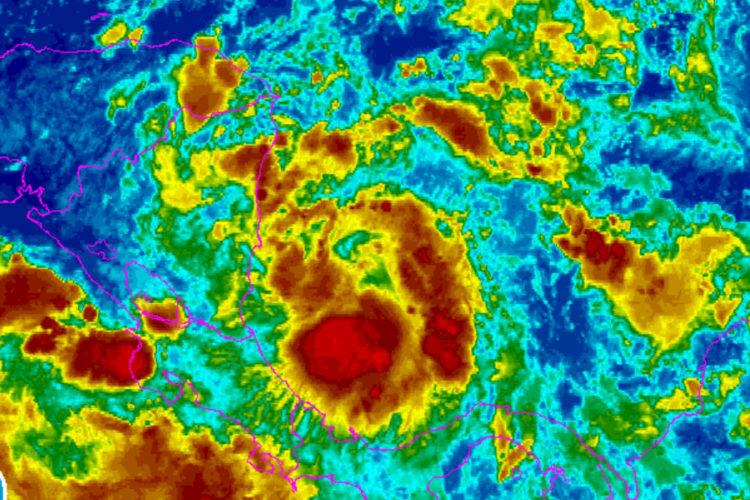 Tropical Depression Sixteen has formed in the southwestern Caribbean Sea, and it could be Tropical Storm Nate before the weekend. 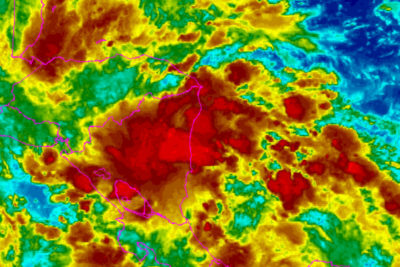 A Tropical storm warning has been issued for parts of Central America. 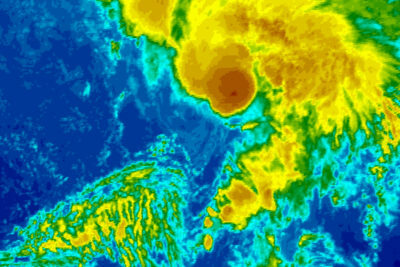 At 11 a.m., Tropical Depression Sixteen was located about 25 miles south-southwest of San Andres Island and about 210 miles south-southeast of the Nicaragua/Honduras border. It had maximum sustained winds of 35 mph, moving northwest at 7 mph. Initial forecasts predict the storm could go on to become Tropical Storm Nate by the time it makes it to the warm waters of the Gulf of Mexico. Once there, it could even become a hurricane. If that’s the case, Nate would be the 14th named storm and possibly the 9th hurricane of the season. 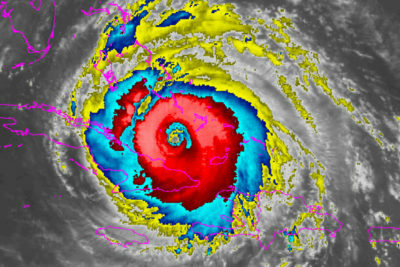 This year has been an especially active and destructive season with five major hurricanes and three U.S. hurricane landfalls. Could Tropical Storm Nate form this week?